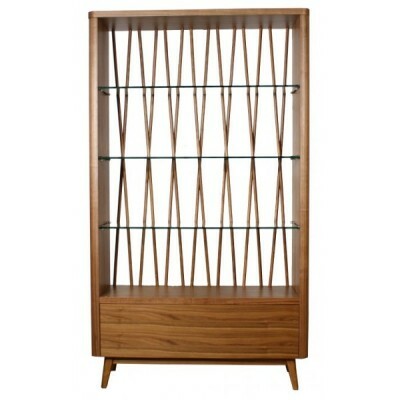 The clean lines of the chevron design are both modern and classic. Hang it up on a wall vertically or horizontally or lean it on top of a console to bring some height and light where it is needed. SKU: 50628. Categories: Country, Gold Coast, Mirrors. Patterned with variegated natural bone and wood chevrons, this sophisticated and delicately graphic rectangular wall mirror offers high contrast and a sleek incorporation of natural colors. 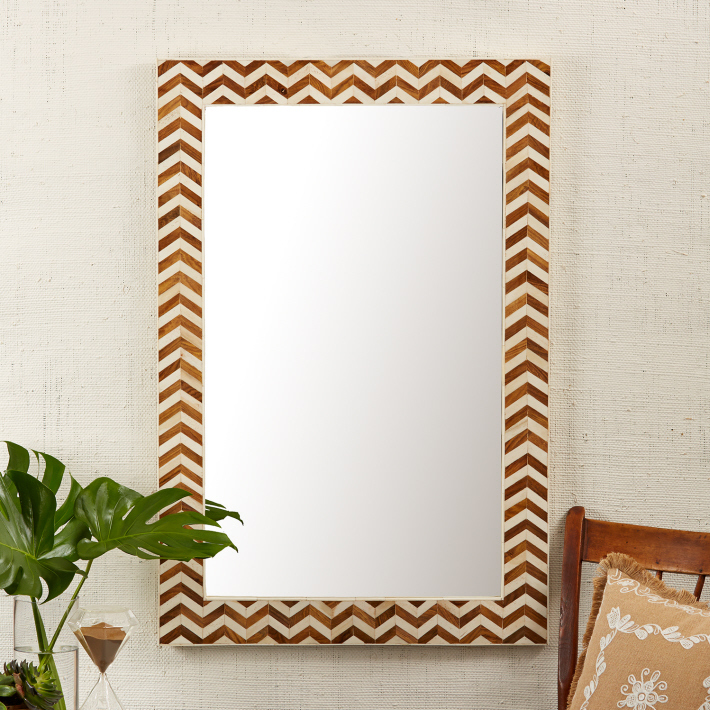 The clean lines of the chevron design are both modern and classic. Hang it up on a wall vertically or horizontally or lean it on top of a console to bring some height and light where it is needed.